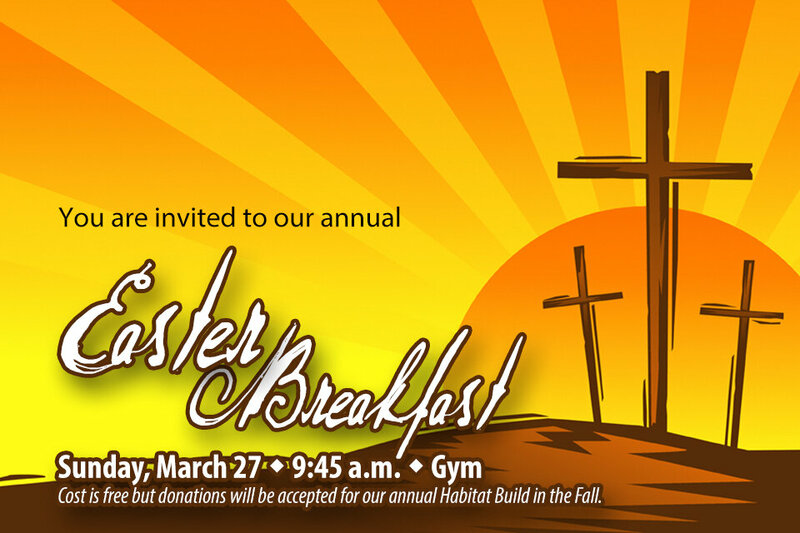 We need your help planning and serving the breakfast as well. See below to find out how you can help! This form is no longer available. It was closed for further submissions on 03/23/2016.